The magnificent prehistoric art discovered in caves throughout France and Spain raises many questions about early human culture. What do these superbly rendered paintings of horses, bison, and enigmatic human figures and symbols mean? How can we explain the sudden flourishing of artistic creativity at such a high level? And in what ways does this artwork reflect the underlying belief system, worldview, and life of the people who created it? 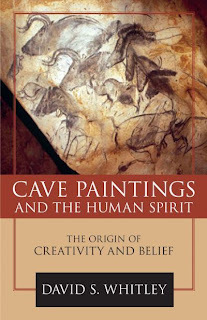 In Cave Paintings and the Human Spirit: The Origin of Creativity and Belief (Prometheus Books, $25.98) Dr. David S. Whitley—one of the world's leading experts on cave paintings—guides the reader in an exploration of these intriguing questions, while sharing his firsthand experiences in visiting these exquisite, breath-taking sites. Jean M. Auel, bestselling author of The Clan of the Cave Bear and The Shelters of Stone , says, "The cave paintings of France and Spain, which date from 35,000 to 10,000 years ago, have posed an intriguing enigma since they were first recognized. Experts have debated, and ordinary people have wondered, why they were painted and what they might mean. David Whitley's take is one of the more original interpretations, and certainly an interesting one. And the man can write. His descriptions of the sites and the art in the caves are captivating and poetic." To grasp what drove these ancient artists to create these masterpieces, and to understand the origin of myth and religion, as Whitley explains, is to appreciate what makes us human. Moreover, he broadens our understanding of the genesis of creativity and myth by proposing a radically new and original theory that weds two seemingly warring camps from separate disciplines. On the one hand, archaeologists specializing in prehistoric cave paintings have argued that the visionary rituals of shamans led to the creation of this expressive art. They consider shamanism to be the earliest known form of religion. By contrast, evolutionary psychologists view the emergence of religious beliefs as a normal expression of the human mind. In their eyes, the wild and ecstatic trances of shamans were a form of aberrant behavior. Far from being typical representatives of ancient religion, shamans were exceptions to the normal rule of early religion. "David Whitley, the leading American scientist in cave paintings and rock art, has attempted nothing less than to explain the origins of art and religion," says Mitch Allen, PhD, archaeologist and professor at Mills College, Oakland, CA, and founder of archaeological publication house, Left Coast Press. "Drawing from his decades of archaeological research, and pulling from literature as diverse as neuropsychology, anthropology, geochemistry, religion, and art history, Whitley helps us understand the basic human drives behind—and meanings of—the breathtaking paintings left deep in caves by our ancestors 25,000 years ago. Audacious? Of course. But he might just be right." 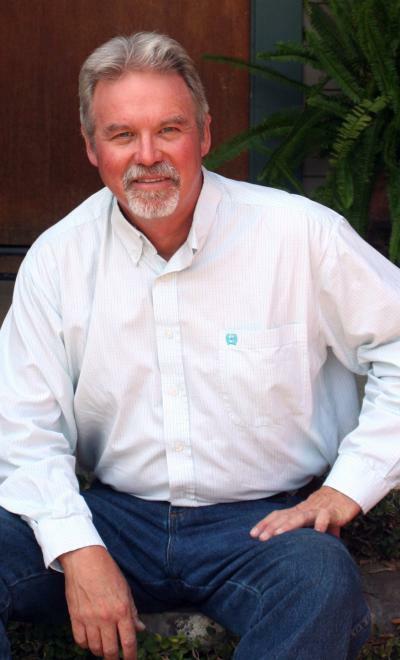 David S. Whitley, PhD (Fillmore, CA), who has served as chief archaeologist at UCLA, is the owner of W & S Consultants, an archaeological consulting firm. He is also an adjunct professor in the School of Geographical Sciences at Arizona State University and the author of Introduction to Rock Art Research, selected by Choice in 2006 as an Outstanding Academic Book.